American Routes boogies down to bayou country to catch live music at Festival International, a showcase of French music from southwest Louisiana and the wider Francophone world along with blues, Chicano nouveau and swamp pop. 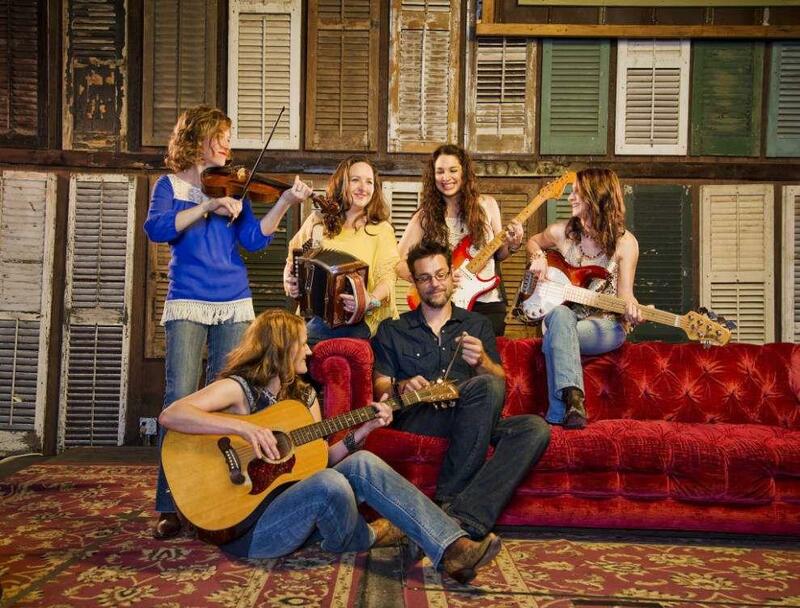 For the 31st annual festival, we hear female Cajun supergroup Bonsoir, Catin tear up the stage; bluesman Corey Harris ring out the Mississippi Delta's West African roots; and blue-eyed soul from swamp pop legends Johnnie Allan, T.K. Hulin, and G.G. Shinn. 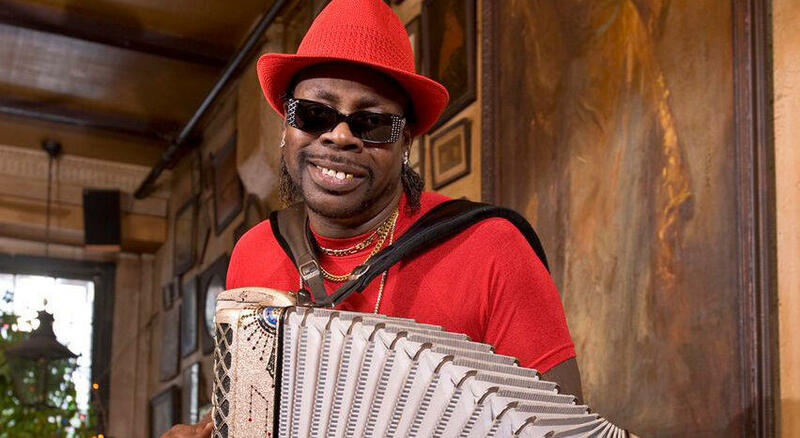 Plus, accordionist CJ Chenier, son of Clifton Chenier, proves he is carrying on the king of zydeco's royal bloodline. Las Cafeteras from East Los Angeles give us a taste of Veracruz's Afro-Latin jarocho music, including the folk-turned-pop song "La Bamba." And Louisiana singer and fiddler Cedric Watson adds Caribbean and Latin flavors to his homegrown Creole sound. Hear American Routes every Friday at 12:00 pm noon on KRCB-FM Radio 91 / streaming @ radio.krcb.org / Comcast Cable channel 961 all over the Bay Area / the FREE KRCB App @ iTunes & Google Play!